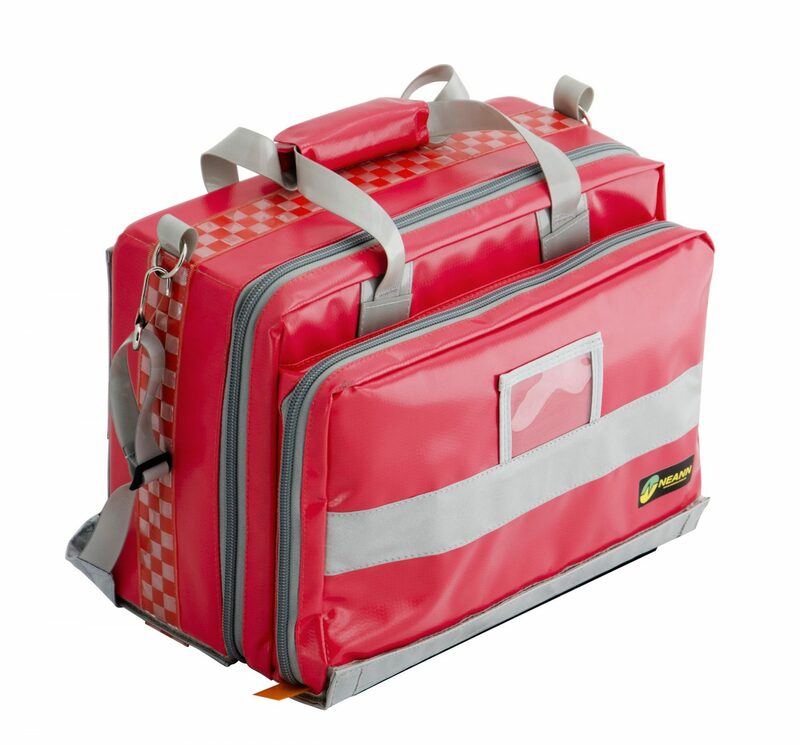 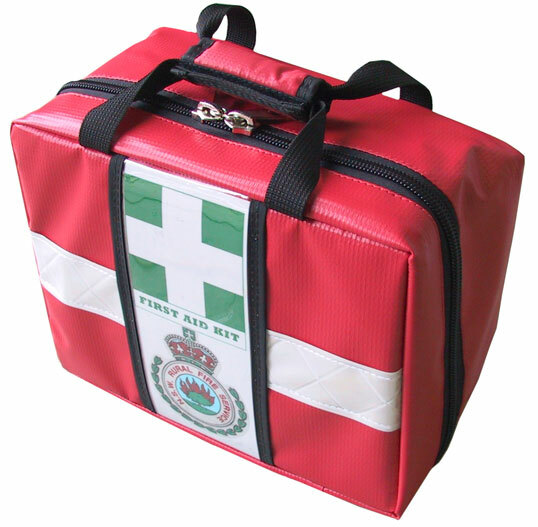 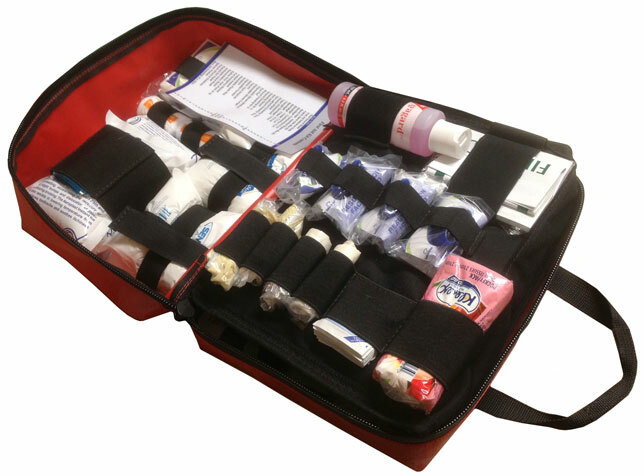 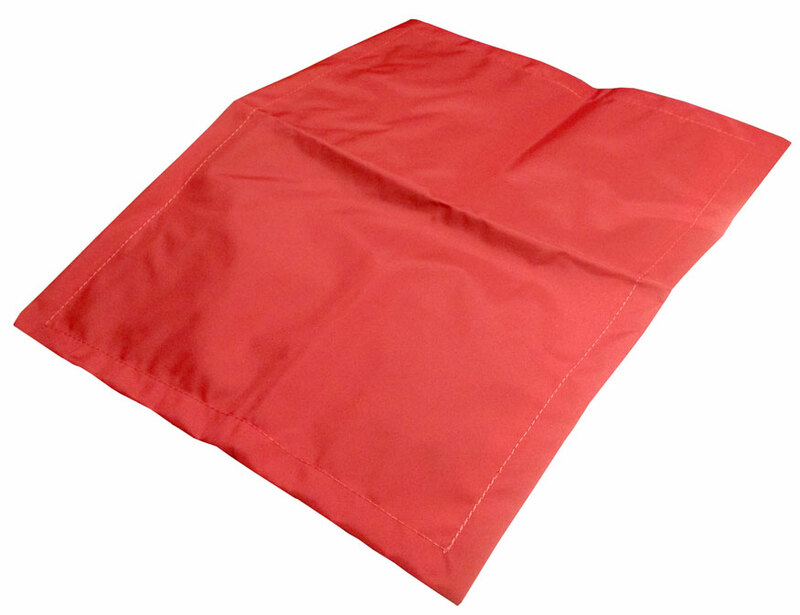 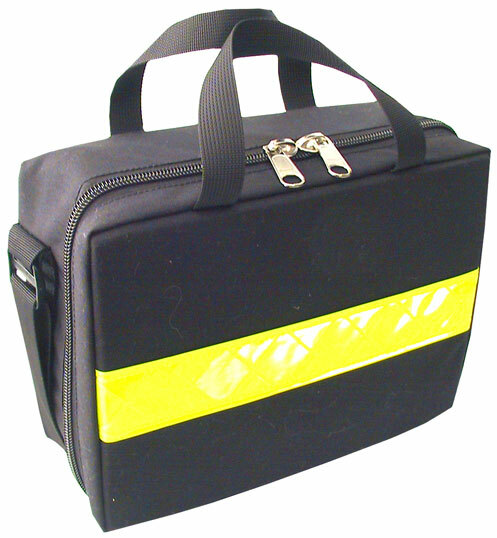 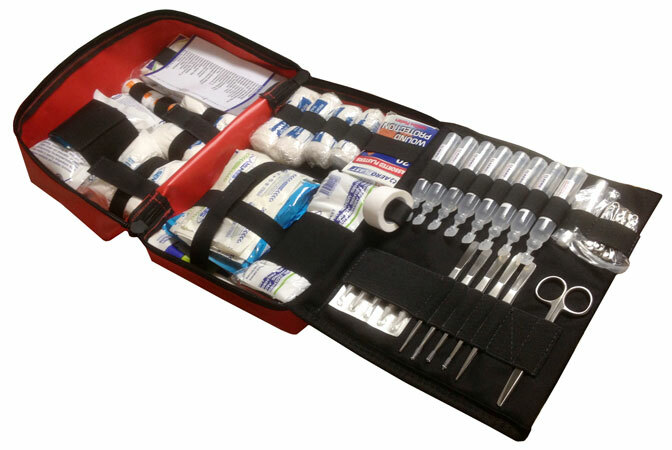 NEANN – Number One in emergency bag design and manufacturing, offers the NEANN BFK – F, a small First Aid kit designed for the Fire Service Of N.S.W. 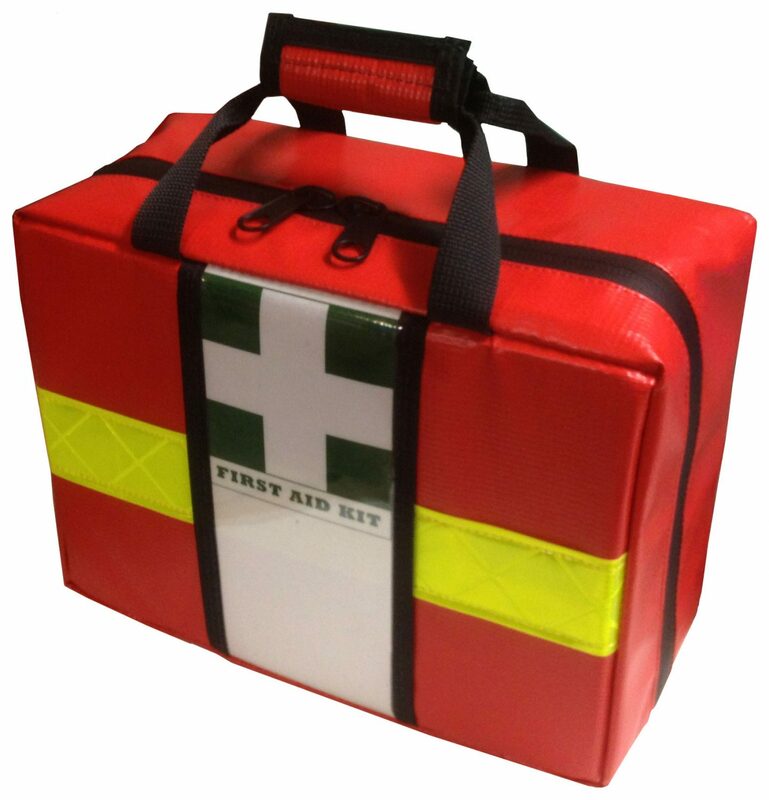 Dimensions: Length 29.5 cm x Width 15.0 cm x Height 22.5 cm. Red Fire Kit with Contents Included.